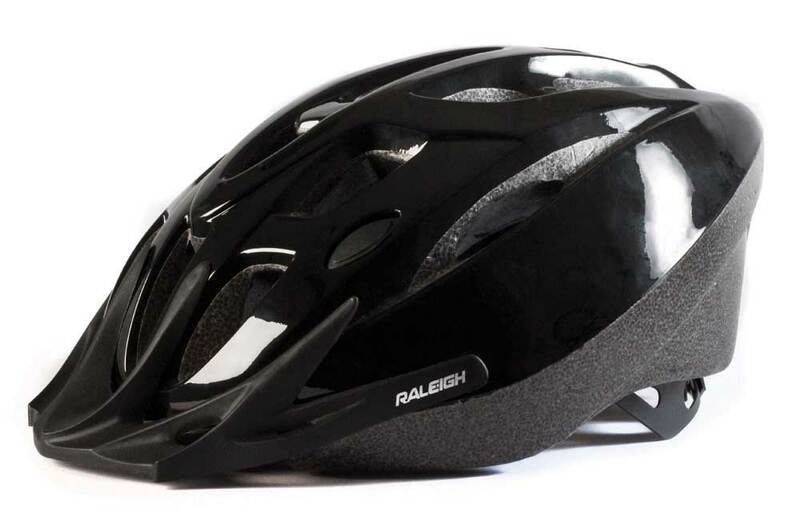 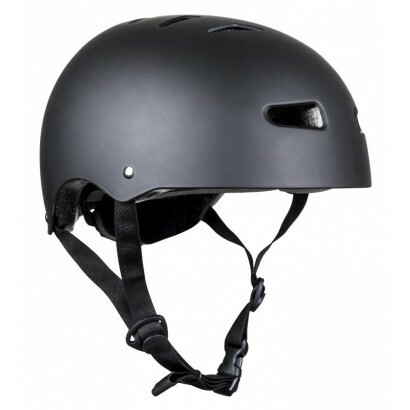 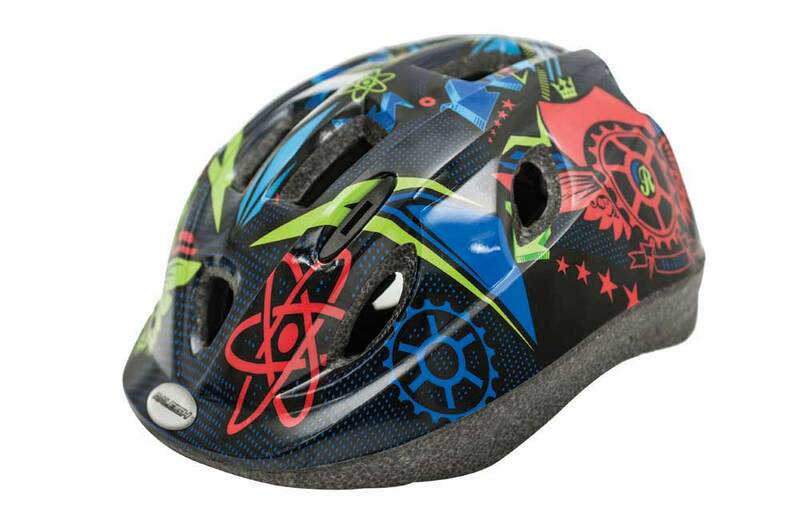 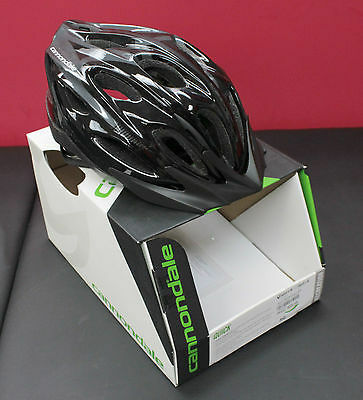 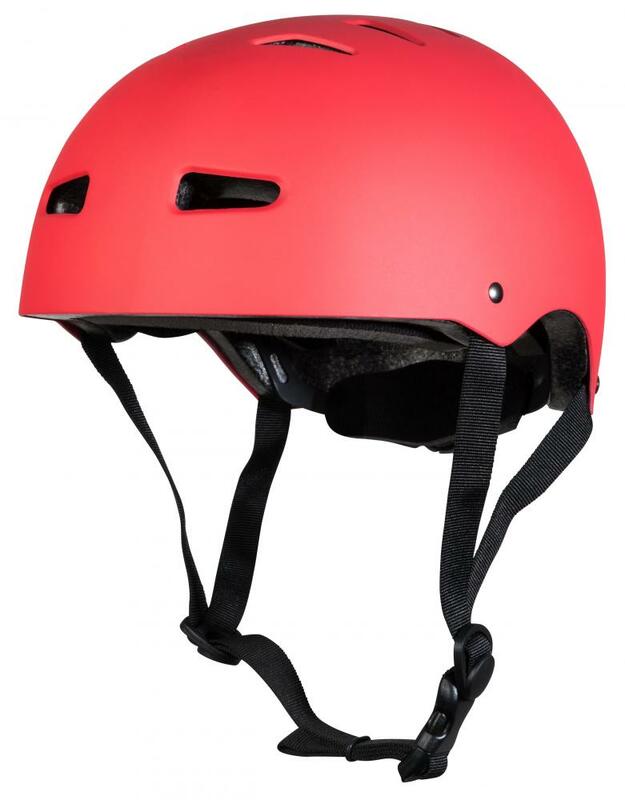 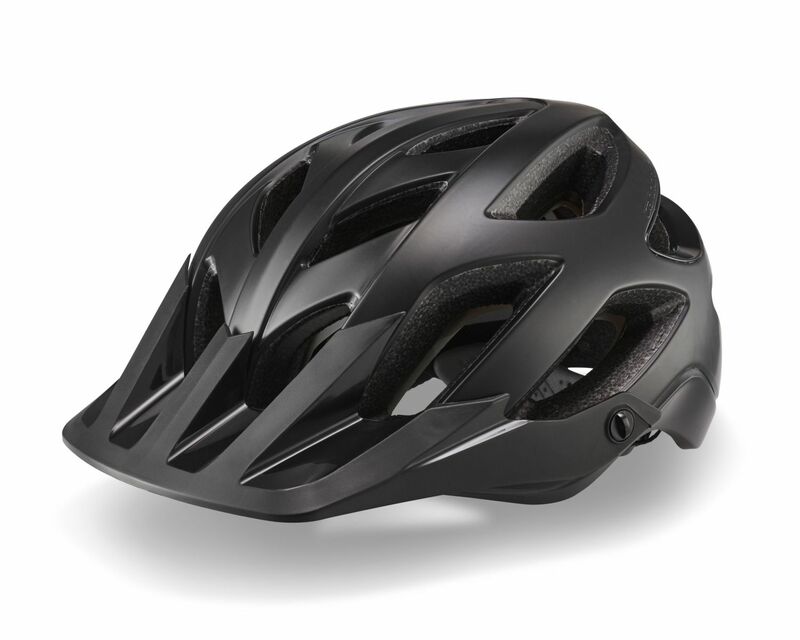 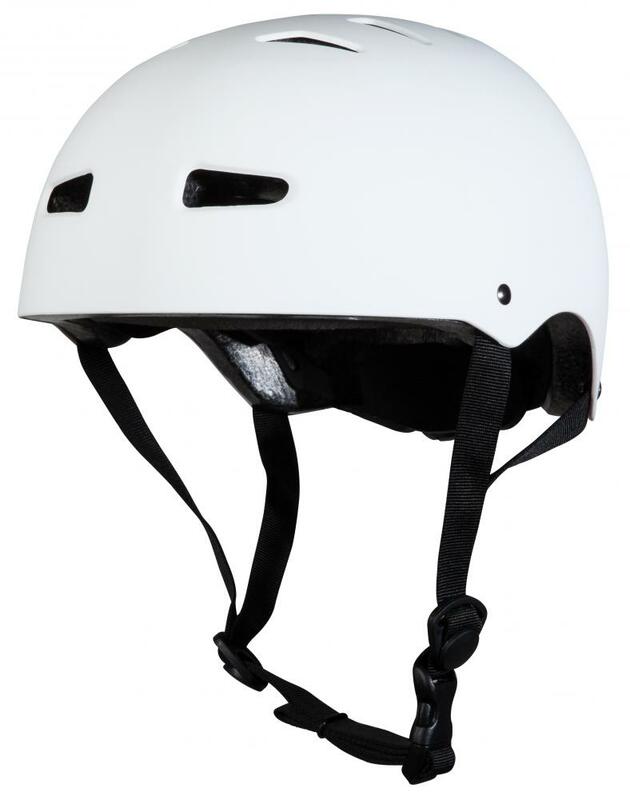 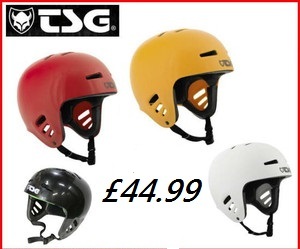 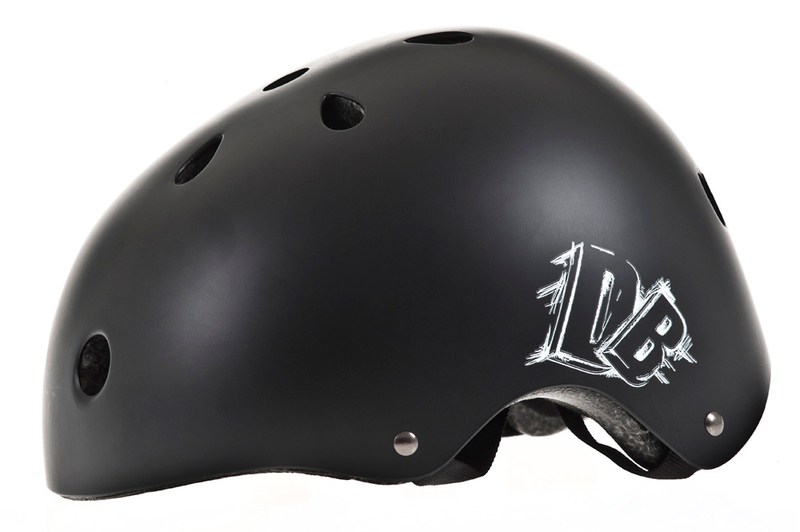 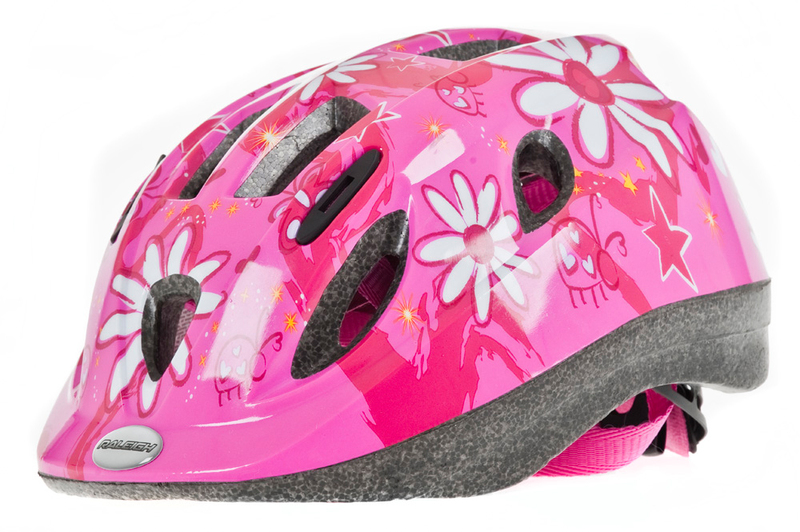 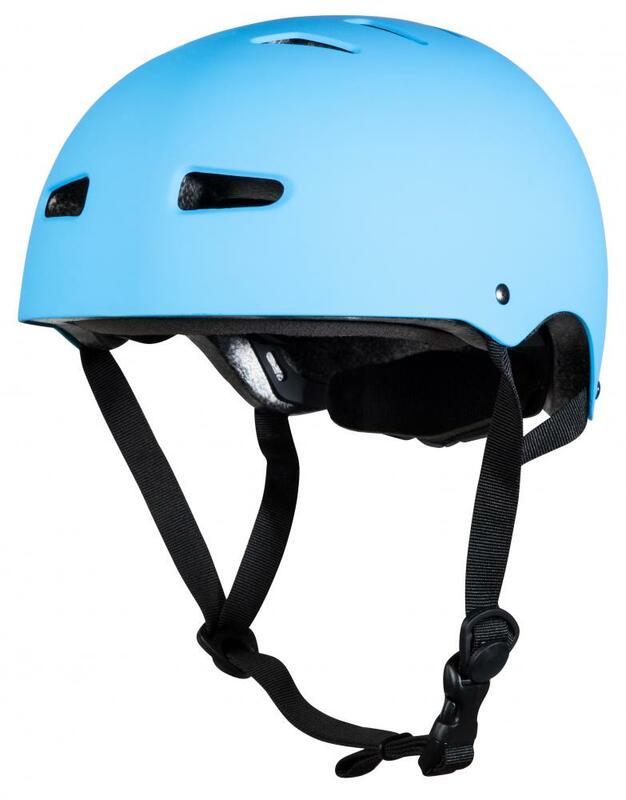 The Full Face helmet from ETC is a superb helmet offering maximum protection. 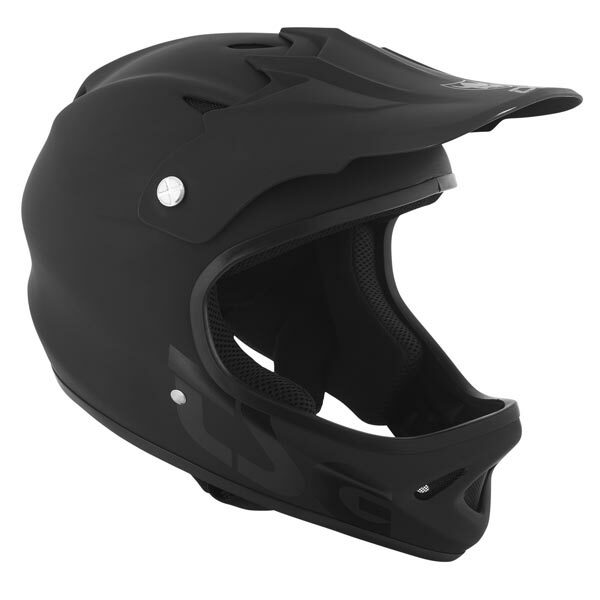 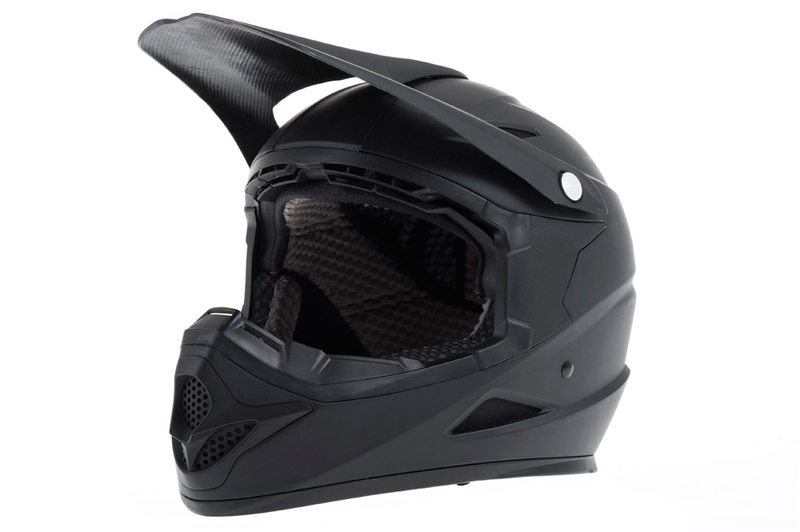 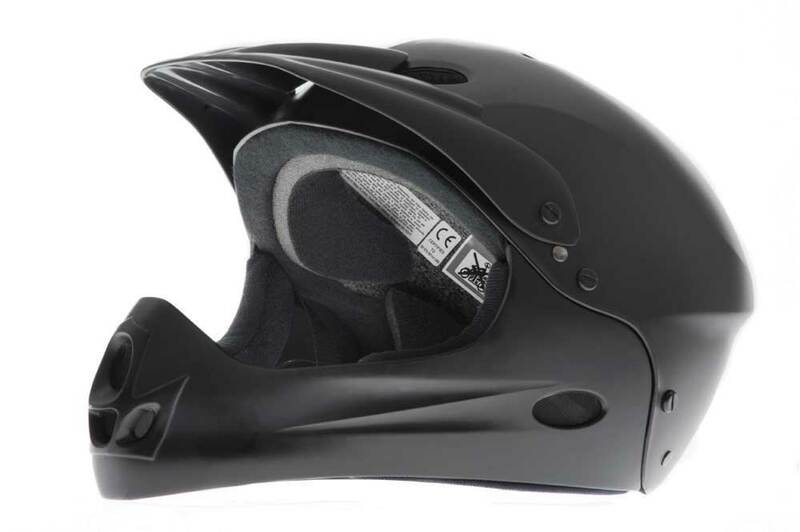 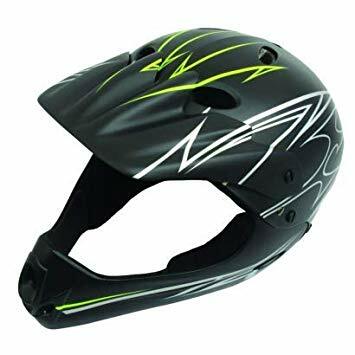 The Full Face helmet from Apex is a superb helmet offering maximum protection. 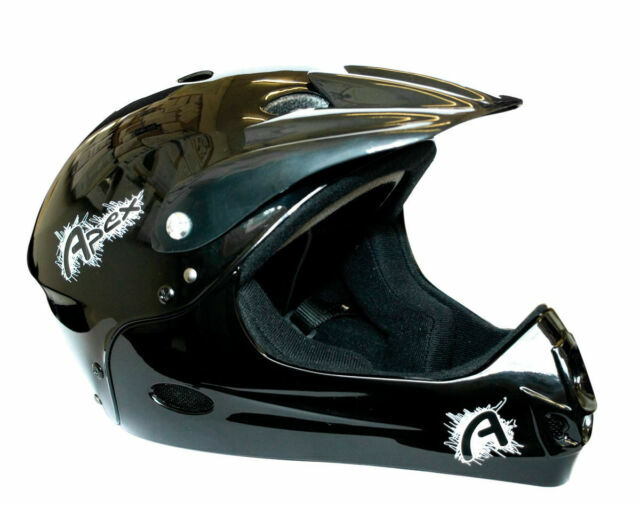 Adjustable peak Matt black finish - Removable lining - Mouth vents - Double D ring closure - Multiple vents Avaialable in 3 sizes Small = 54-55CM - Medium - 56-57CM - Large - 58-59CM.